Peter Mayer Advertising is named agency of record for Visit Mississippi Gulf Coast. Tool of North America, a creative production partner to brands and agencies, signs the creative technologist team nøcomputer to its innovation roster. Fluid adds six key members to its management teams in New York and at Oakland headquarters: Andrew Guldman rejoins as vice president of product engineering and research and development; Andrew Leibowitz takes on the role of vice president of client services; Jennifer Ryan is the new marketing director; Courtney Severson joins as account director; Jose Cifuentes assumes the role of business development manager and; Rebecca Paul is the new senior strategist. The Media Kitchen promotes Courtney Blount to group director. Dave Scott, former RAPP Los Angeles SVP, joins LO:LA as group creative director. Highsnobiety, a global fashion and lifestyle media company, welcomes Jan-Michael Quammie as style director. 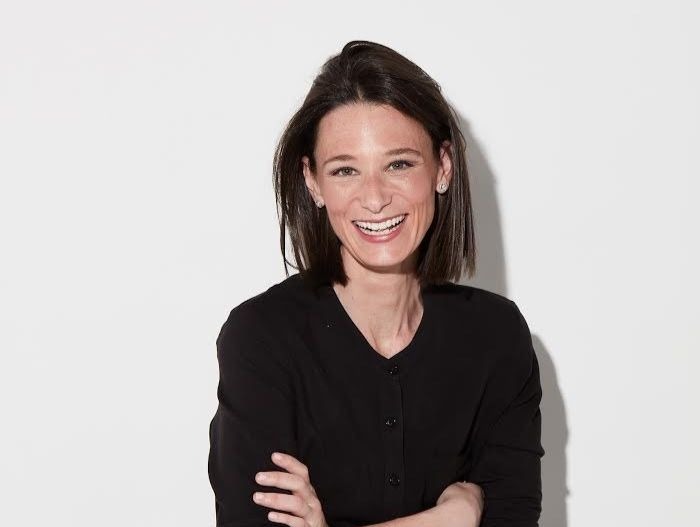 Sandy Sherman comes to Madwell from AKQA in Atlanta where she will take on the role of vice president of production. Greenlight, the rights clearances and icon representation arm of Bill Gates-owned Branded Entertainment Network Group, announces a new senior director of client development, Matthew Schwagerl. Momentum Worldwide continues to build out its Shopper practice by hiring Joe Lampertius back to serve a dual role as EVP, strategic partnerships and growth at Momentum and it’s Shopper-Based Design shop, ChaseDesign. Zev Gollender, former vice president of media sales at Taboola, joins Postie as head of sales. Kerry Beutel is named president of WHITE64. We’re Magnetic appoints Simone Oppenheimer as chief marketing officer. Marketsmith promotes Gina Partite to client performance supervisor. Efren Vaca is elevated to EVP, managing director of Y&R’s Health and Wellness Practice, North America. Sandbox’s Sharon Polk is promoted to senior vice president for account services. Refinery29 appoints Chris Sumner to senior vice president of business development and strategy.